Library Journal sponsors and co-sponsors many awards to recognize greatness and contributions to the library industry. Keep checking back to learn how to submit your nominations. All libraries are good, some are great. LJ is looking for role-model libraries to vie for the honor of being the Library Journal / Gale Cengage Library of the Year. Learn more and submit your nominations. 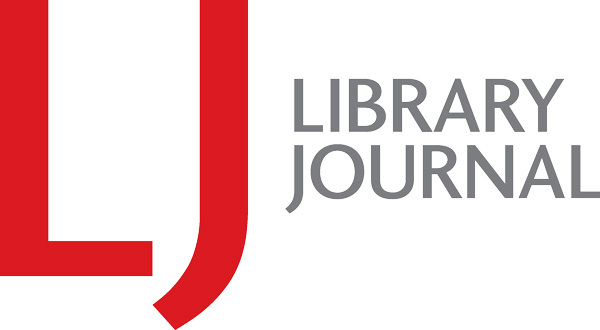 The LJ editors are seeking nominations for the 31st annual Library Journal Librarian of the Year Award to honor a professional librarian for outstanding achievement and accomplishments reflecting the loftiest service goals of the library profession. Learn more and submit your nominations. The editors of Library Journal need your help in identifying the emerging leaders in the library world. Our 17th annual Movers & Shakers coverage will profile 50-plus up-and-coming individuals who are innovative, creative, and making a difference. Learn more and submit your nominations. Library Journal‘s annual award for the Best Small Library in America, made possible by sustaining sponsor Baker & Taylor, was founded in 2005 to encourage and showcase the exemplary work of these libraries. It honors the U.S. public library that most profoundly demonstrates outstanding service to populations of 25,000 or less. Library Journal will honor one library staffer or a library team with its third annual Marketer of the Year award in its October 1, 2019, issue. Sponsored by Library Ideas, the award recognizes the importance of innovative approaches to marketing of library services, and the role of marketing in building library engagement and defining a library’s relevance in the community. Learn more and submit your nominations.